For a Royal Good Time!! 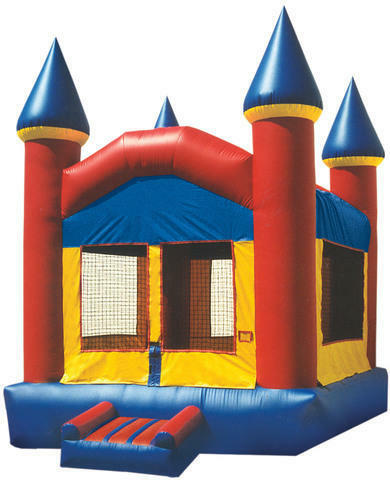 Always a popular and fun choice, our large 15x15 inflatable Funhouse Castle is sure to make any party or gathering a hit. This classic bounce house, in bright primary colors, is sure to delight children of all ages. 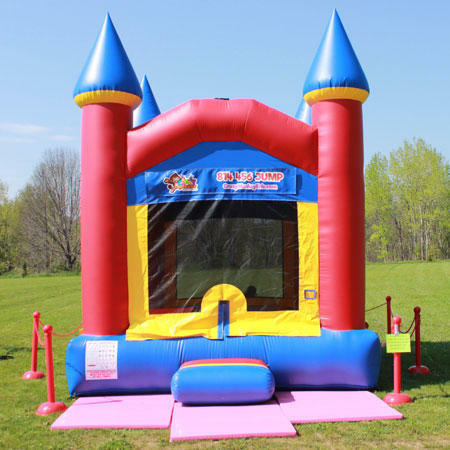 Bounce the day away in our castle bouncer. This unit was manufactured in the USA.